Lucasfilm just launched a web series for Star Wars fans simply titled The Star Wars Show. 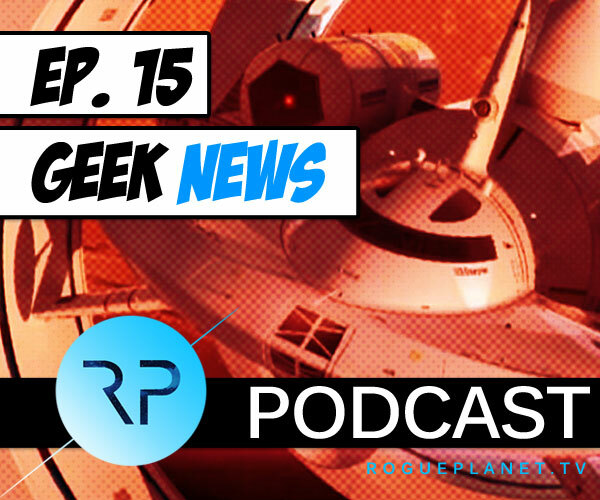 This weekly series aims to cover all things Star Wars, including the latest developments in the Star Wars universe, fan events, and celebrity interviews. Each episode will run approximately seven minutes, and new episodes of The Star Wars Show will be posted every Wednesday at 12:00 p.m. Pacific on the official Star Wars YouTube channel.